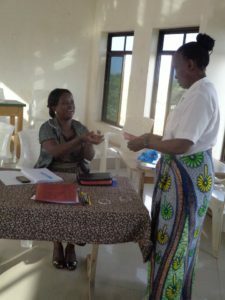 The Naomi project to benefit widows was established by Judith Irwin in May, 2016 at South East of Lake Victoria Diocese. It is being administered under Women, Children and Diaconia Department. 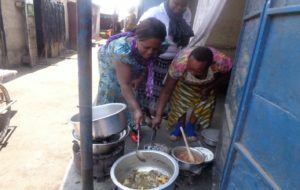 Judy developed this idea after conducting seminars to the widows in the area. The purpose is to help the widows find means to support themselves and their children following the death of the husband. This project would give seed money in the form of a loan to start small businesses. 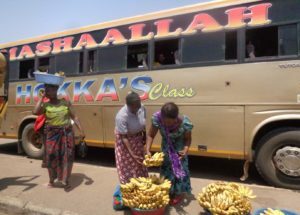 Small businesses are a way of life in Tanzania. A woman may have hens and sell eggs in the market. One lady wanted to get ingredients to start making and selling soap. Currently, the project was able to support ten widows from different places around Shinyanga. The widows were given a loan to start the following businesses….charcoal selling, vegetable selling, raising chickens, selling poultry feeds, raising pigs, catering, selling grains in the marketplace. These are just some examples of the businesses started from these loans. These widows must present a business plan and show how they can use this loan to start or improve their business and standard of living. They make regular payments to repay the loan so others can be helped. If you would like more information about writing for a grant or how you can contribute to The Naomi Project, please contact Bob Allen. making a loan repayment. 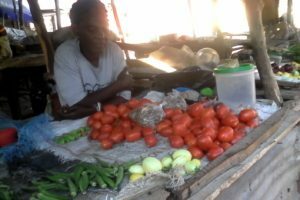 This system teaches the widows how to manage a business and repaying the loan keeps the program going. You can see the pride on her face. 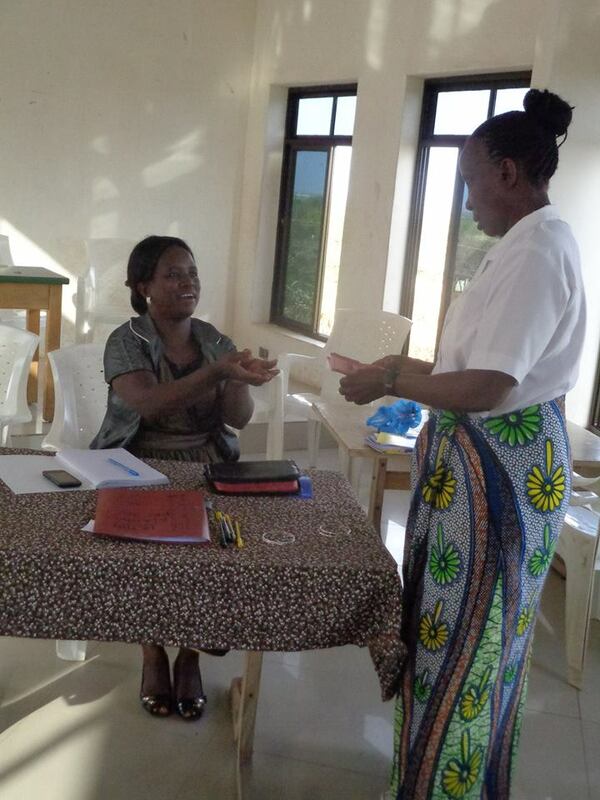 Laurie Gent from Arkansas has visited Tanzania many times on mission trips. 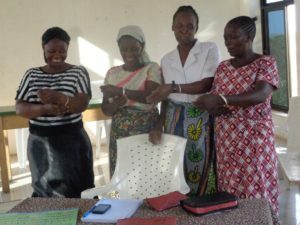 She left bracelets and they are presented as a gift of encouragement to the widows as they repay their loans.